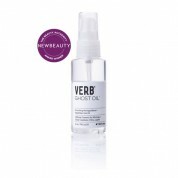 Created by stylists looking for high-quality products their clients could afford. 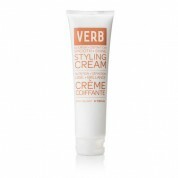 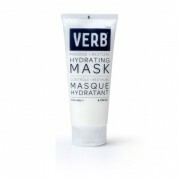 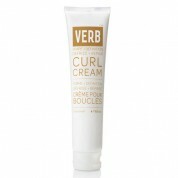 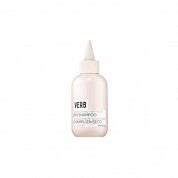 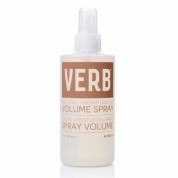 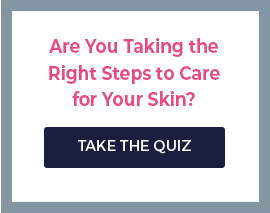 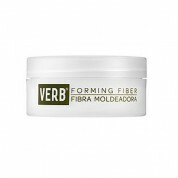 Every verb product is cruelty-free, with no harmful sulfates, parabens or gluten. 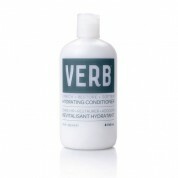 Professional hair products made for the 93% of people who don't buy them. 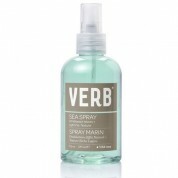 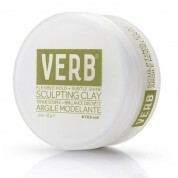 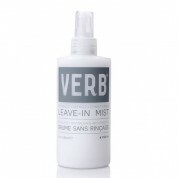 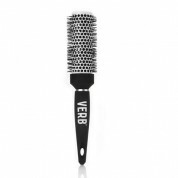 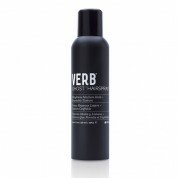 Verb comes from a place of natural beauty, easy living and no nonsense.